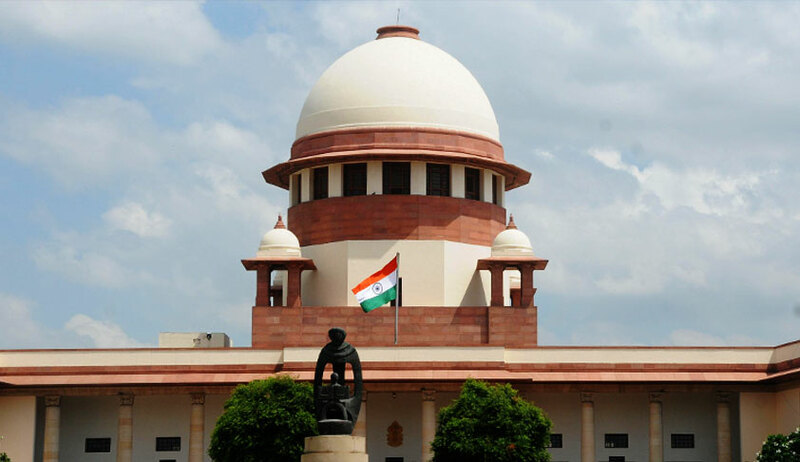 In an inter-faith marriage case, the Supreme Court bench headed by Chief Justice of India Dipak Misra on Monday while hearing the habeas corpus plea of a man, who claimed to have converted his religion from Islamism to Hinduism to marry a Hindu girl, allowed the 22-year-old Hindu woman to stay with her parents after she expressed her desire not to stay with her husband. To a court’s query whether she is under any pressure from her parents, Anjali Jain categorically answered that she was not willing to stay either with her husband or in the hostel, but wanted to go with her parents. She even admitted that she had married 33-year-old Mohd Ibrahim Siddiqui in February this year. She told the bench that she married him after he induced her to take the step and now she is not willing to stay with him. After recording her statement, the bench, also comprising Justices AM Khanwilkar and DY Chandrachud, allowed Anjali to go with her parents and modified the Chhattisgarh High Court order directing her to be lodged in a hostel in Bilaspur. On the issue for annulment of marriage, the court left the issue to the girl saying as she is a major and could take a decision and the marriage issue is not before the court. The counsel for Siddiqui requested the court to send her for examination of mental status which was declined by the bench. The petition filed by Siddiqui challenges a judgment passed by the high court on 30 July, when the high court had refused to allow his plea for reuniting him with Anjali. Siddiqui claimed to have married at the Arya Samaj Temple after adopting Hinduism. He also submitted his marriage certificate to support his submissions.